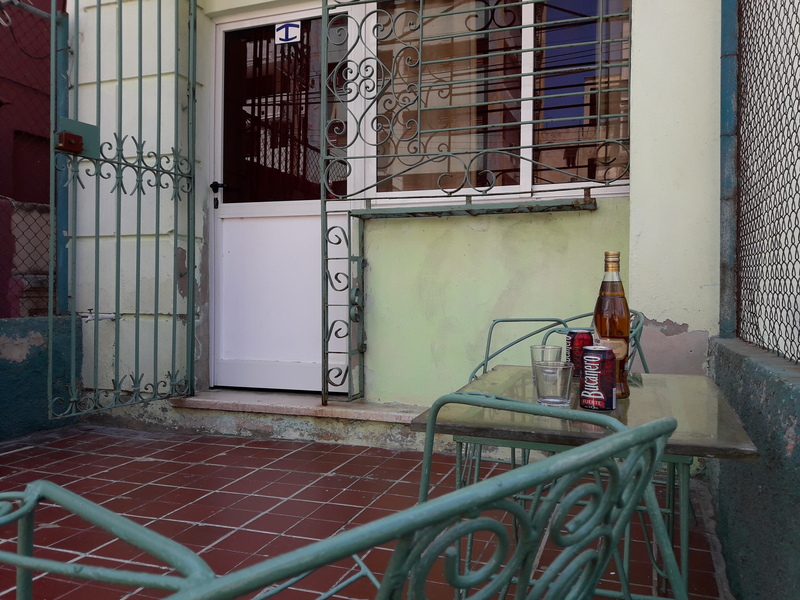 Casa Yami is a small and elegant independent apartment in the Vedado area, with 1 triple bedroom ensuite. 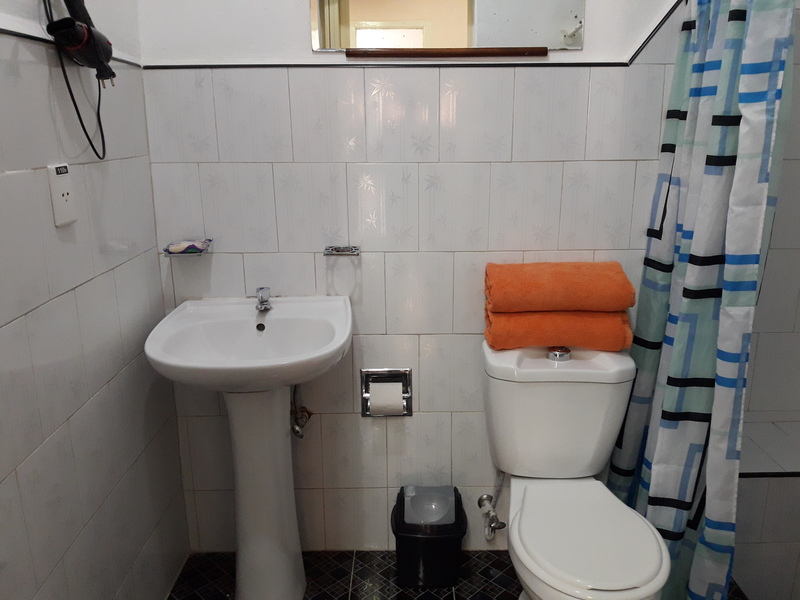 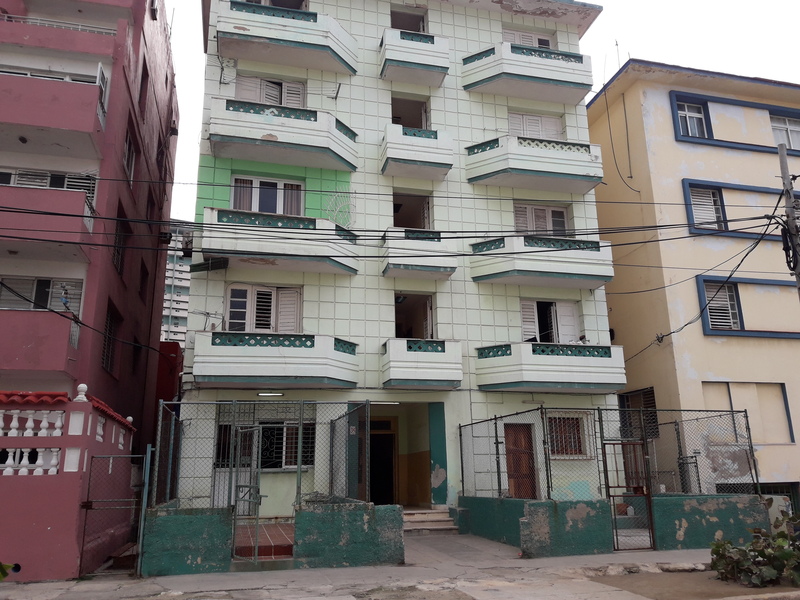 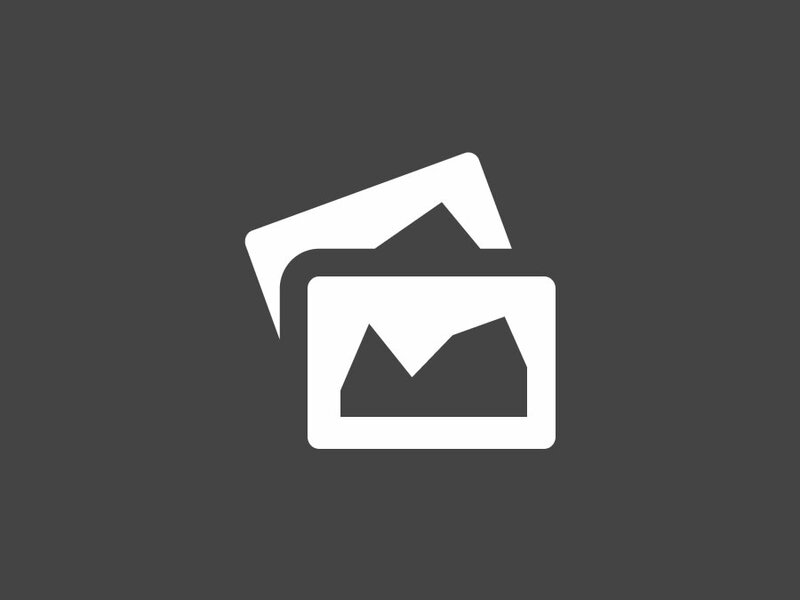 Apartment located on the ground floor; triple bedroom with air conditioning, fan, security box, TV set and private bathroom with shower and hot water. 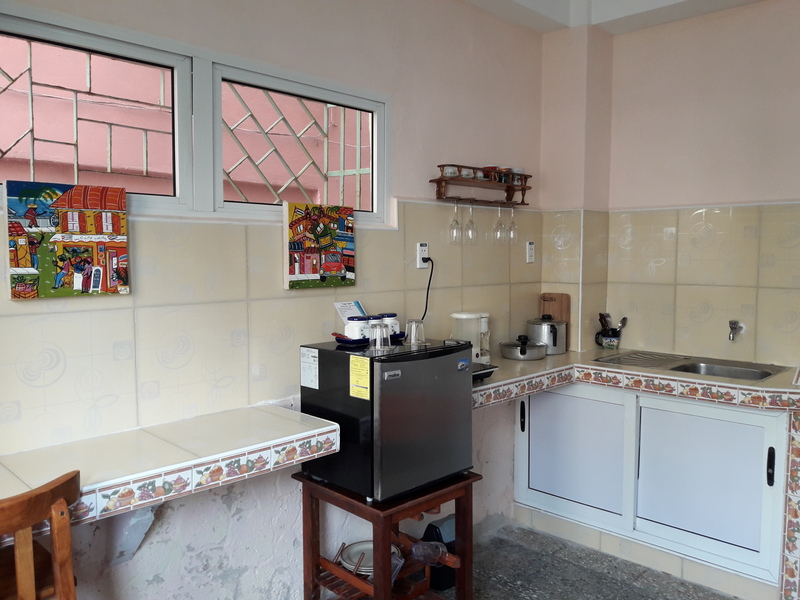 The apartment has living room, dining room and fully equipped kitchen with freezer; portal with table and chairs to take a rest or other activities. 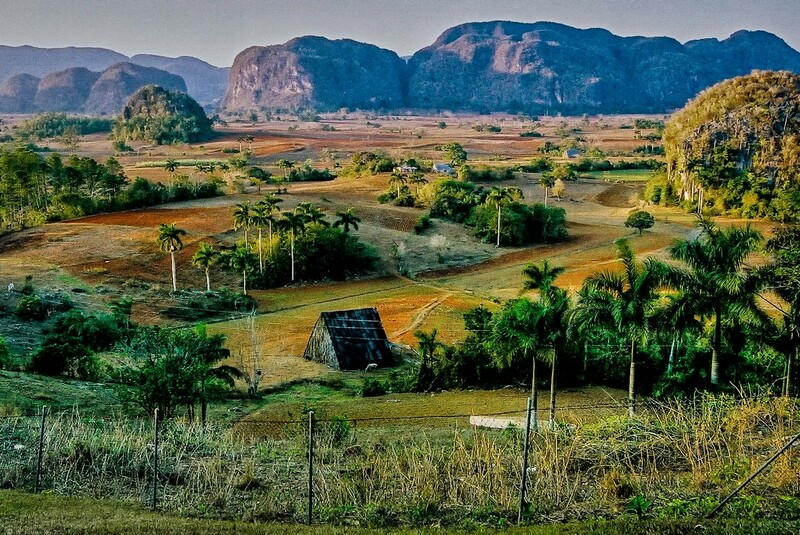 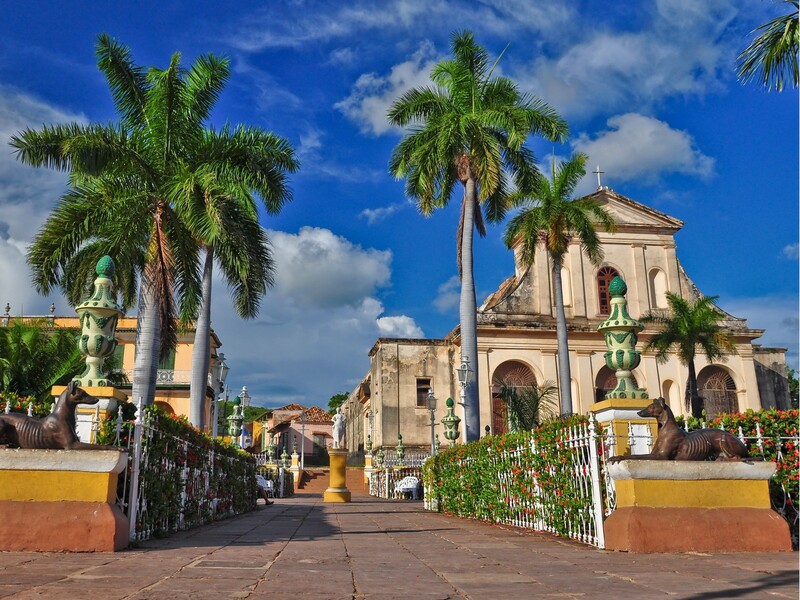 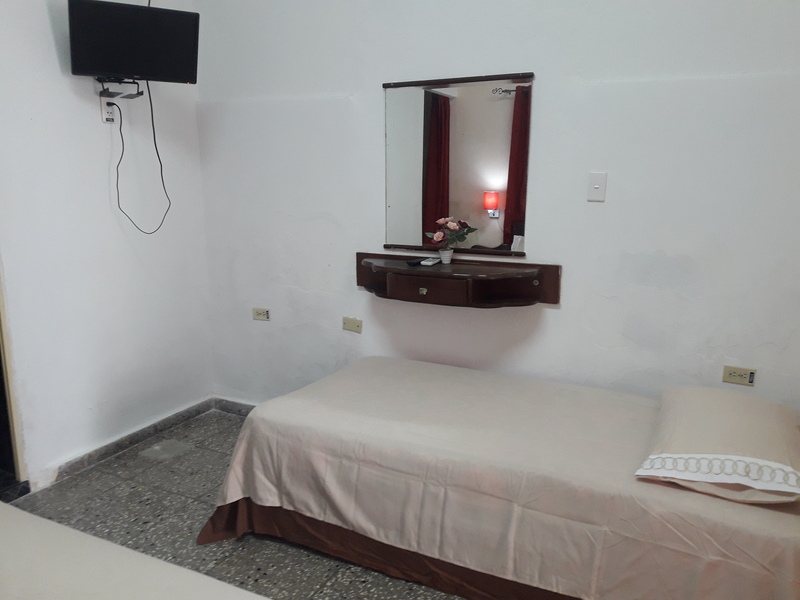 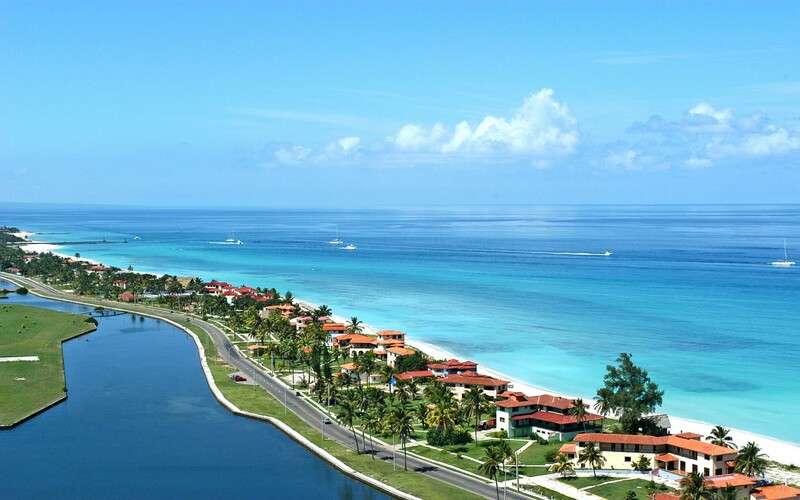 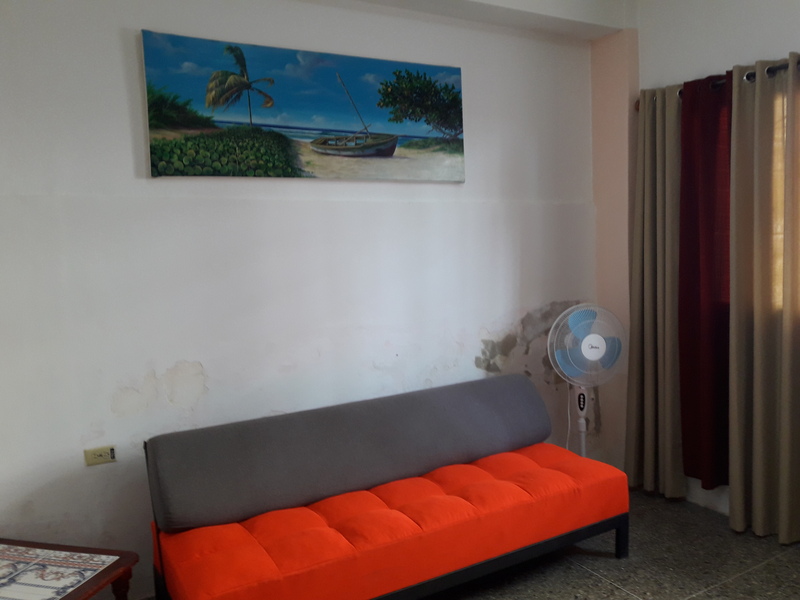 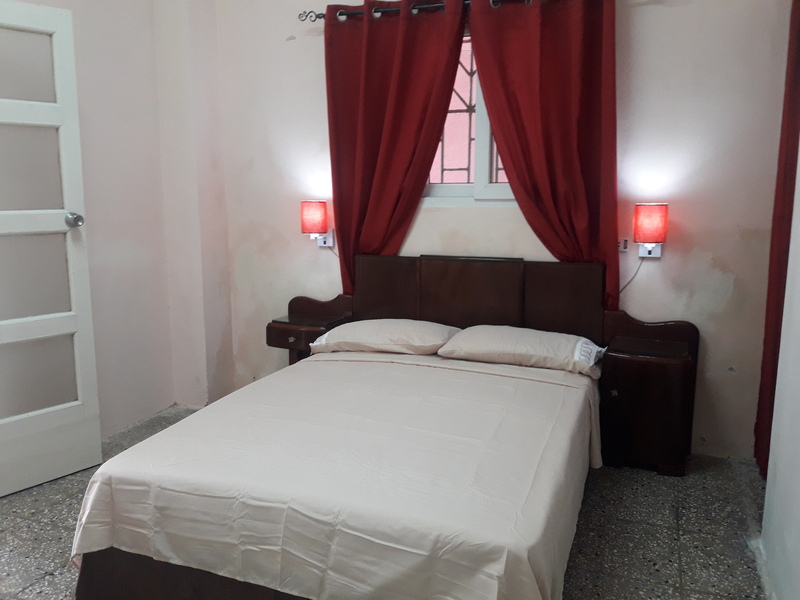 It is located in a tourist and central area, 100 m from Malecon Habanero, 150 m from Linea Street, 450 m from NH Capri Hotel, 550 m from Nacional de Cuba Hotel, 650 mt from Trip Habana Libre Hotel and La Rampa Street, 10 minutes from Old Havana area by car.